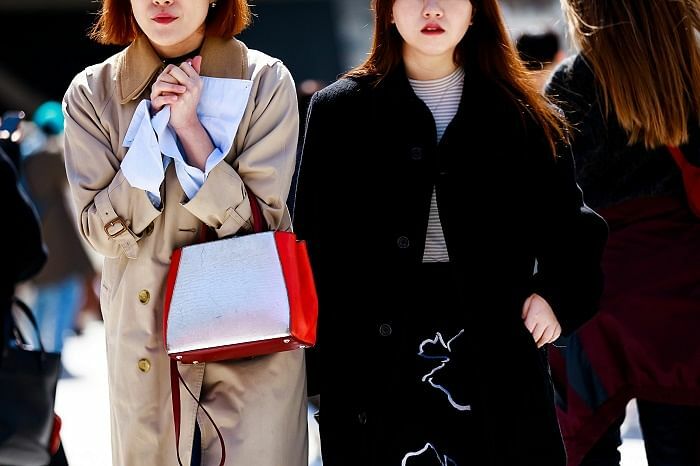 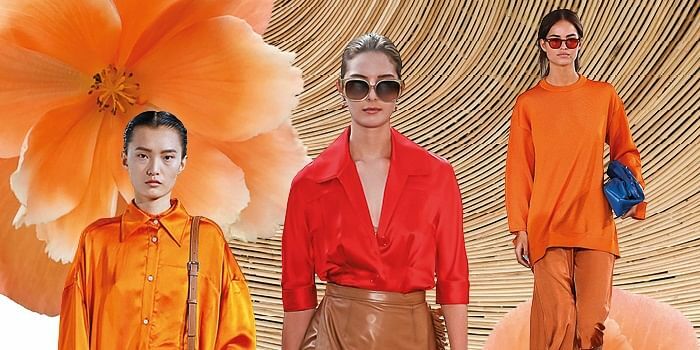 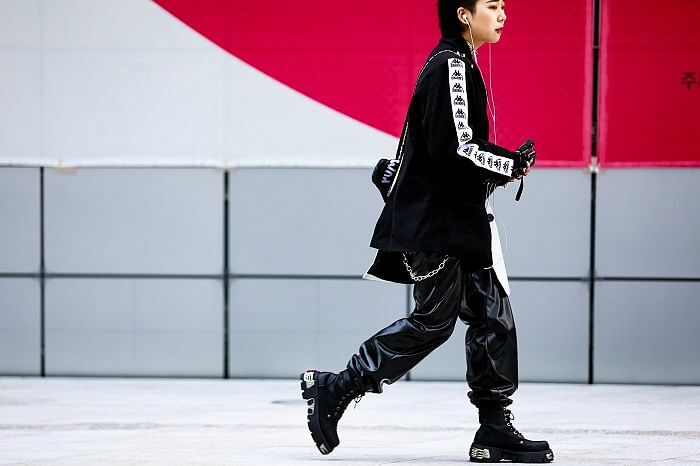 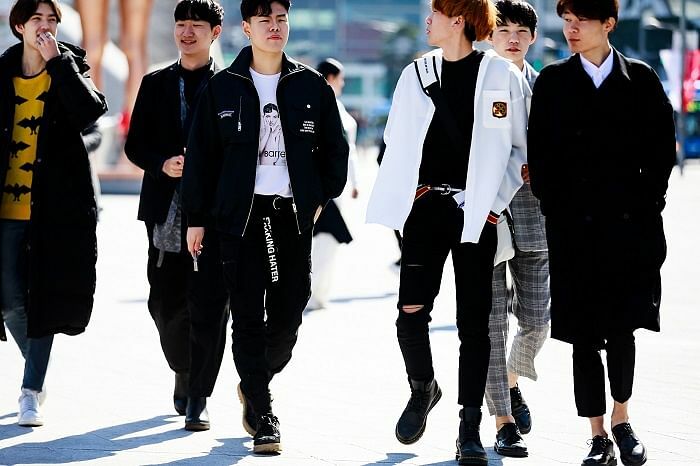 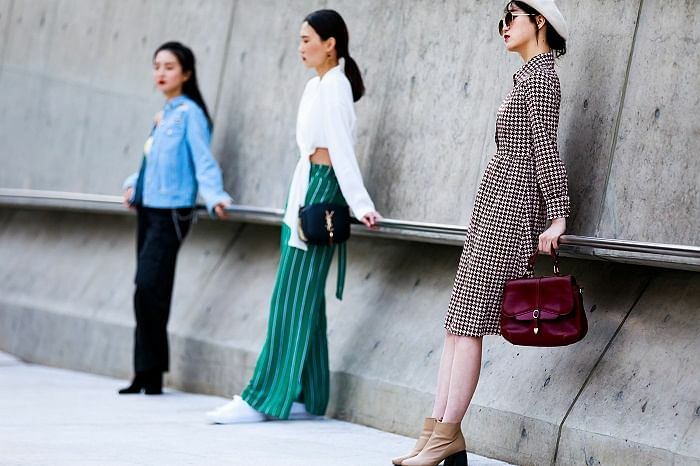 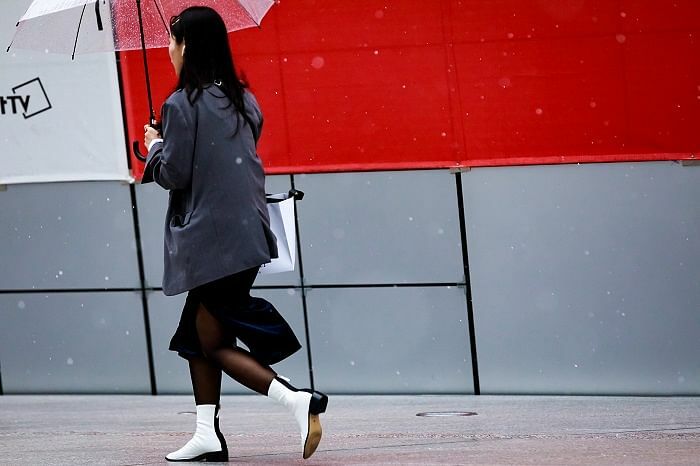 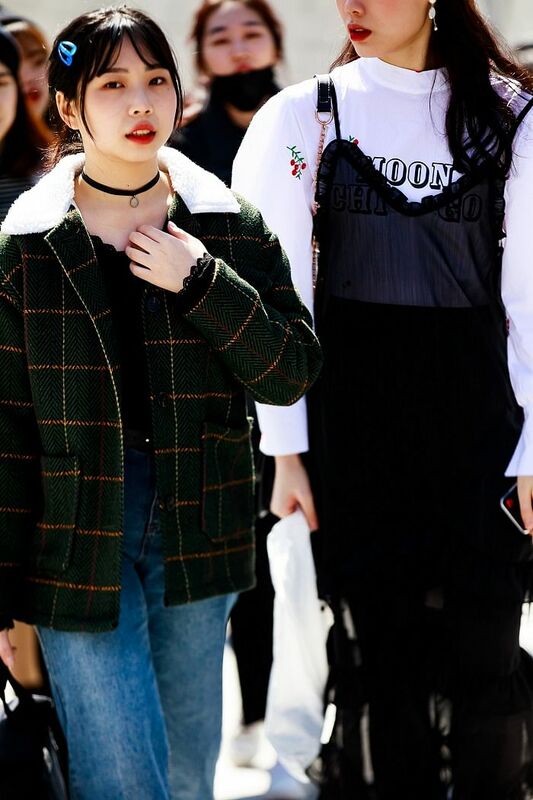 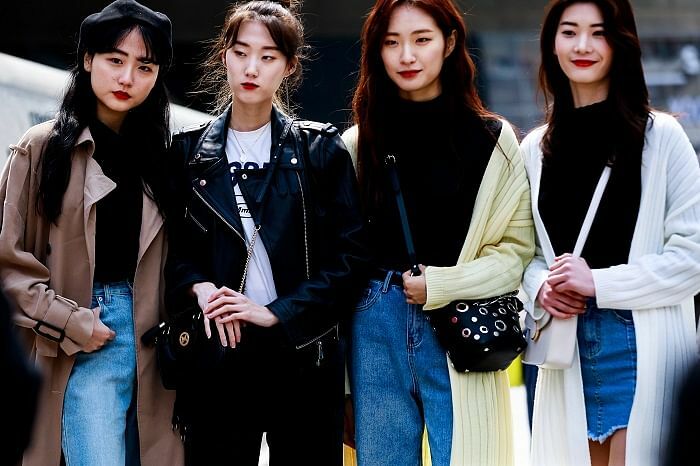 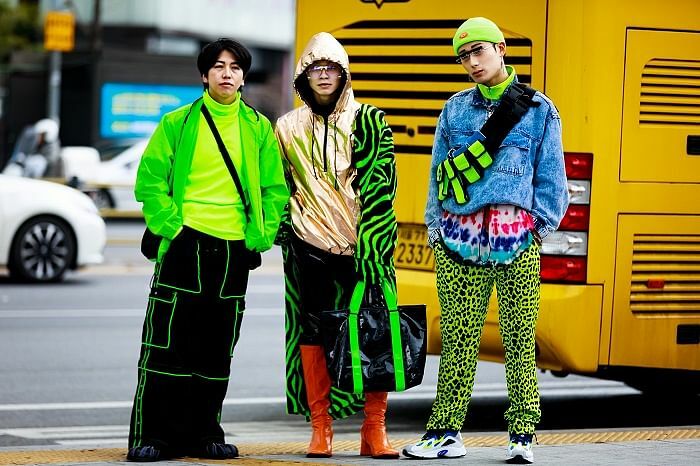 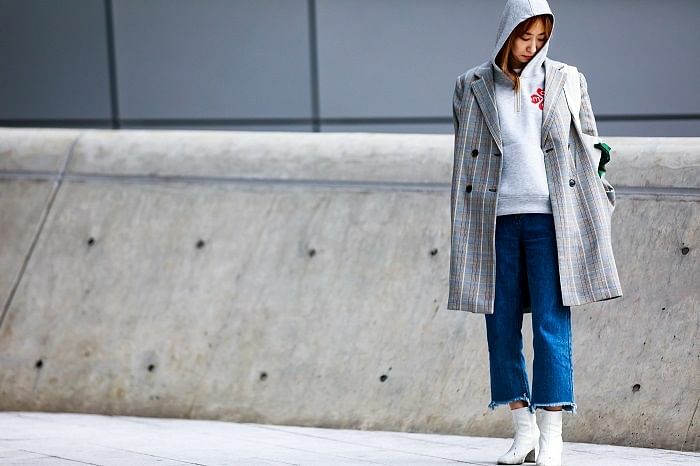 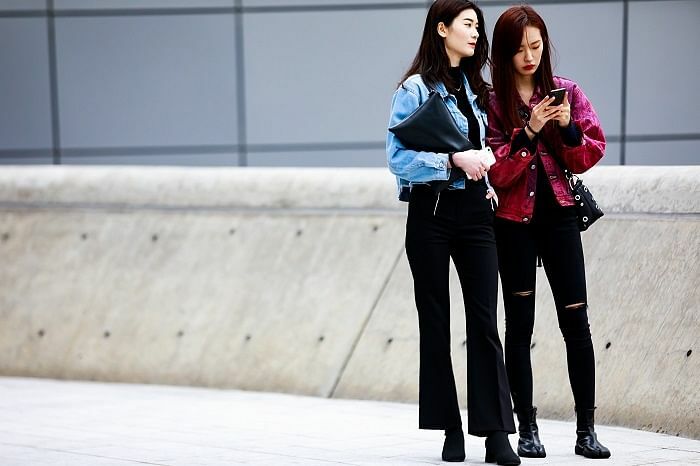 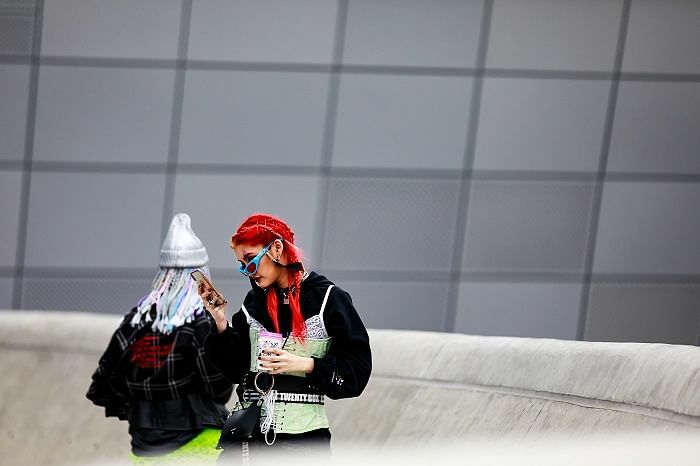 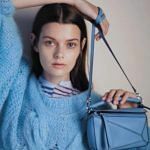 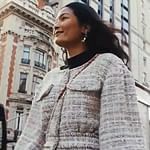 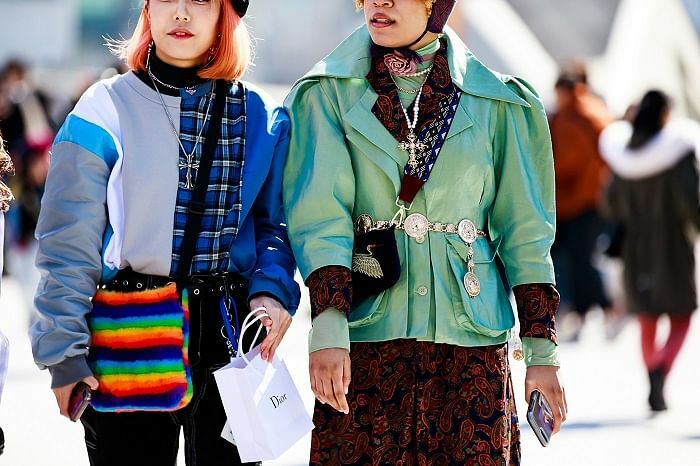 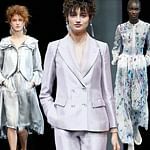 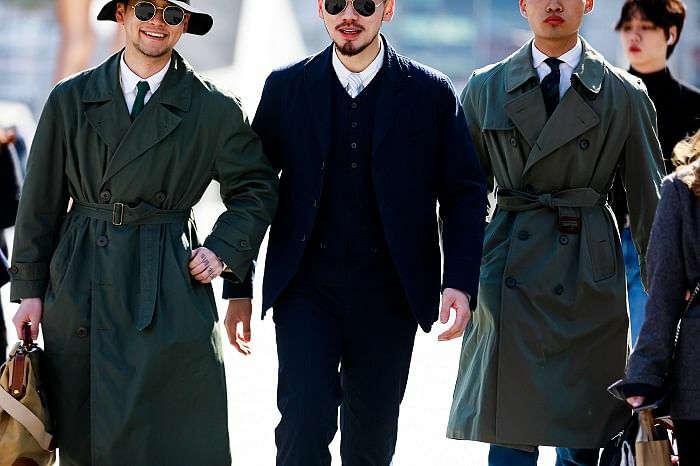 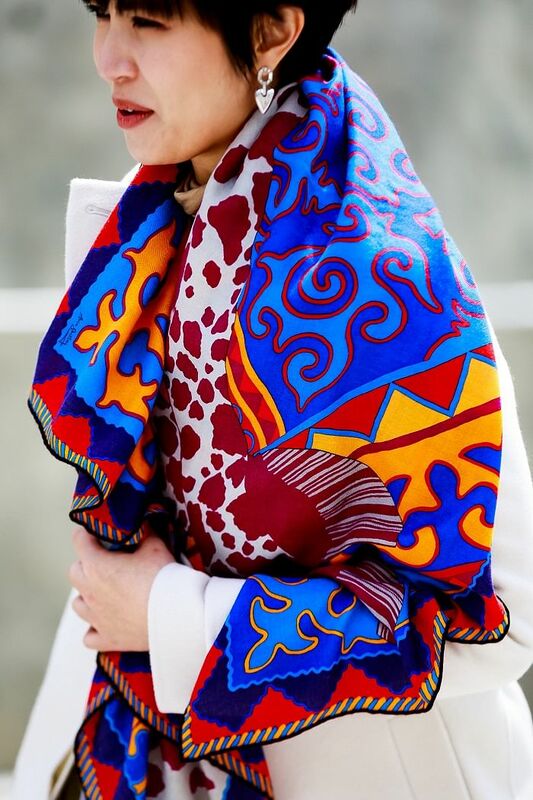 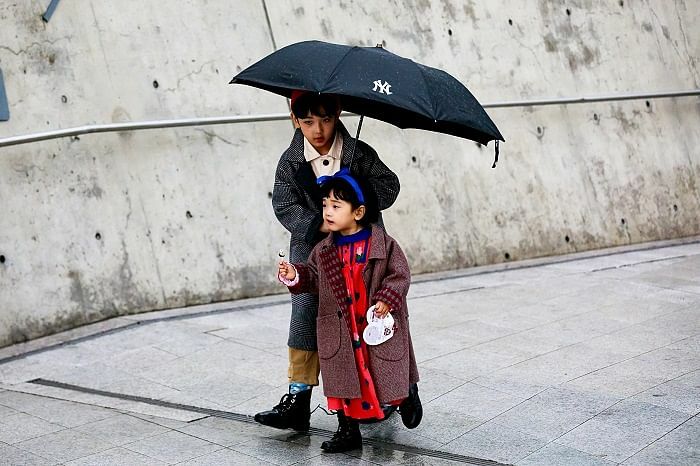 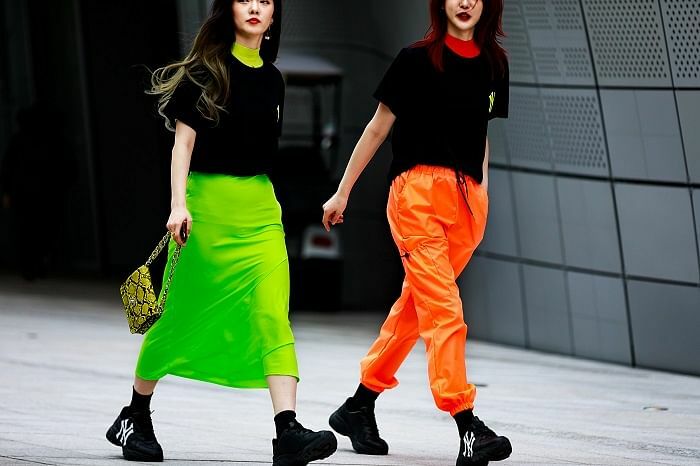 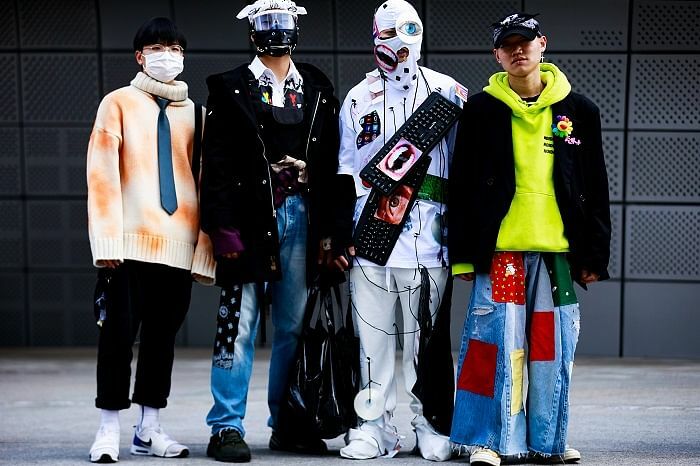 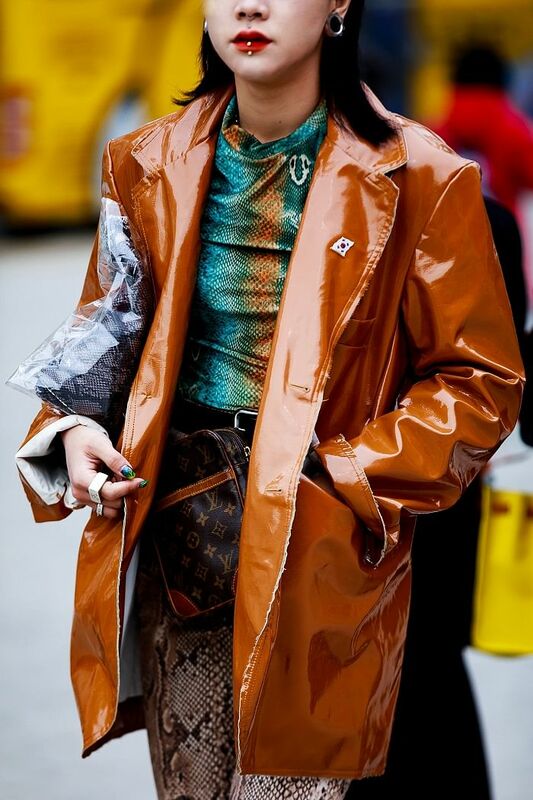 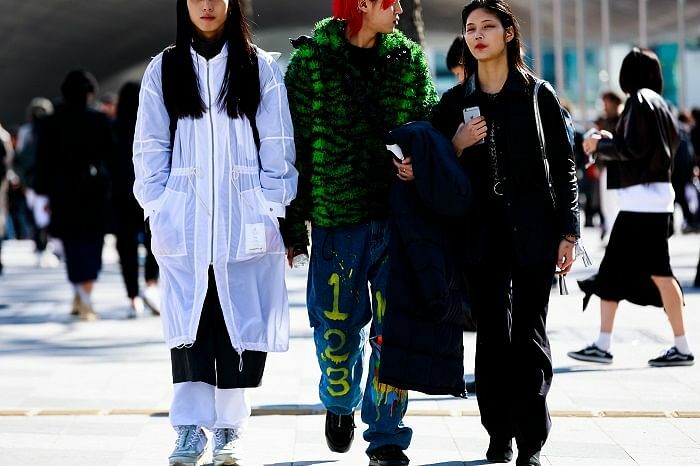 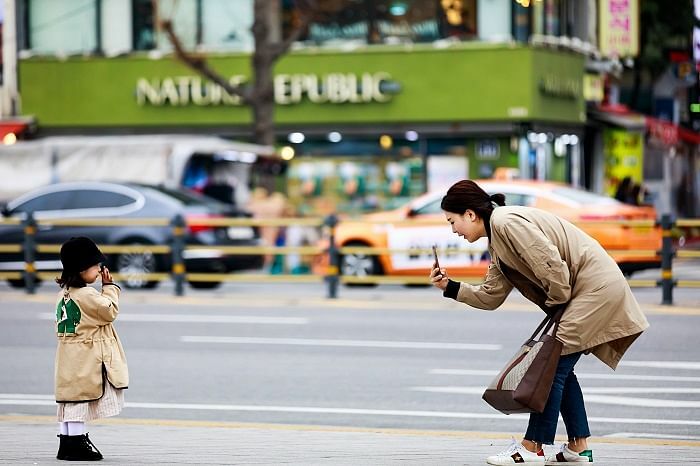 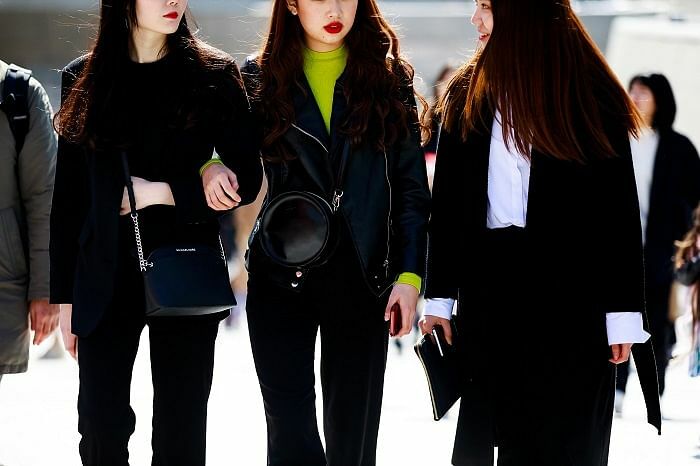 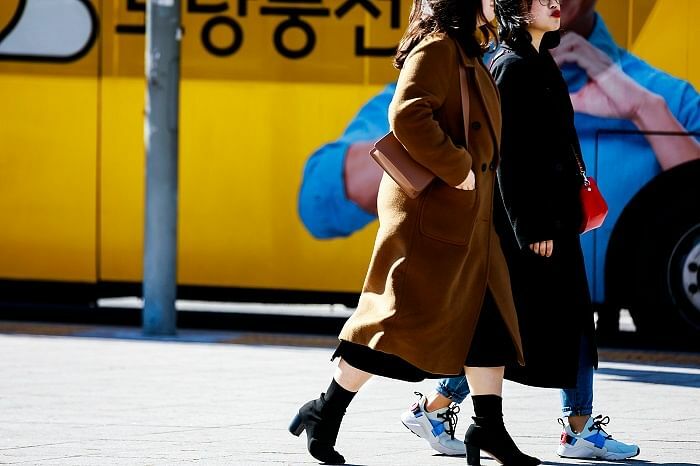 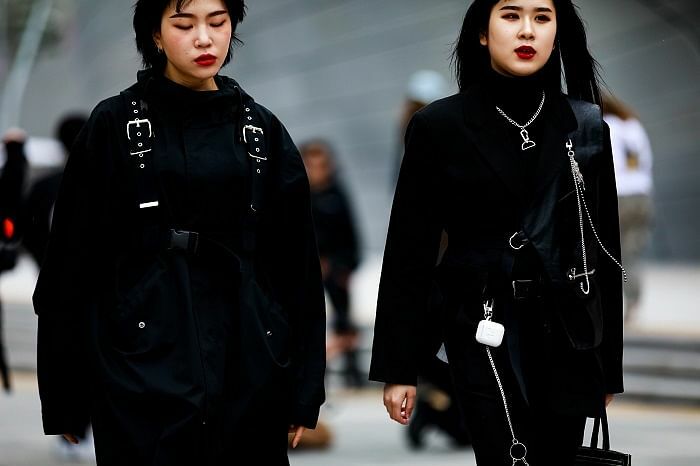 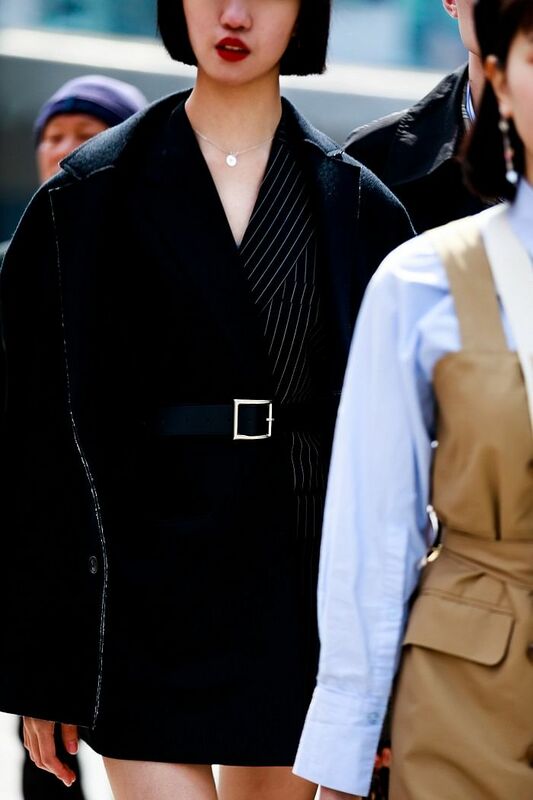 Seoul Fashion Week Fall/Winter 2019 has begun for a full week of not just incredible fashion on the runway, but also impeccable fashion on the streets. 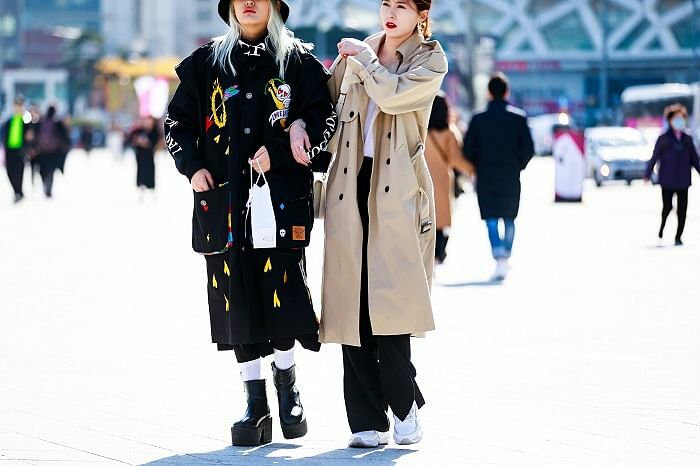 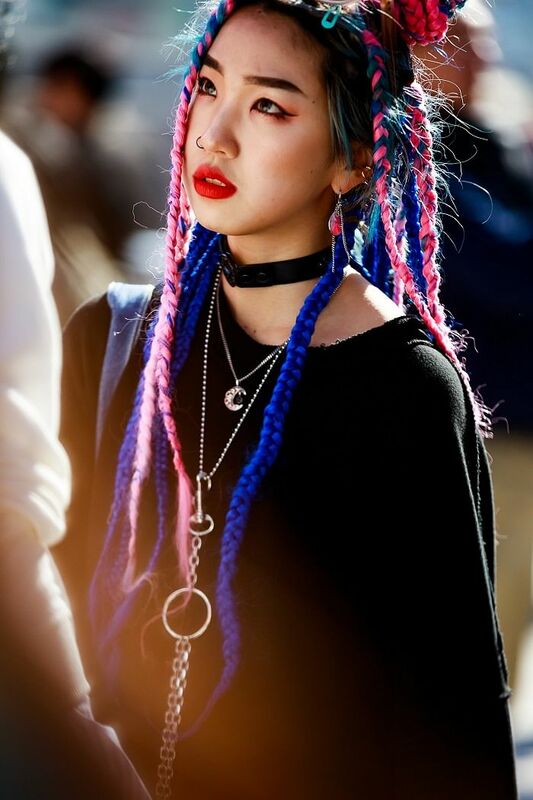 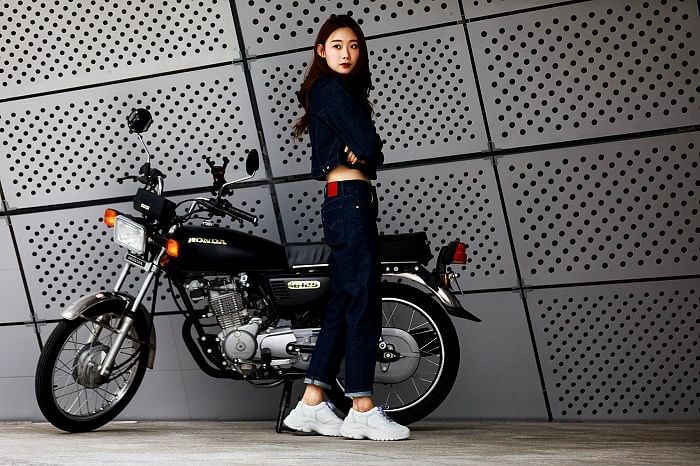 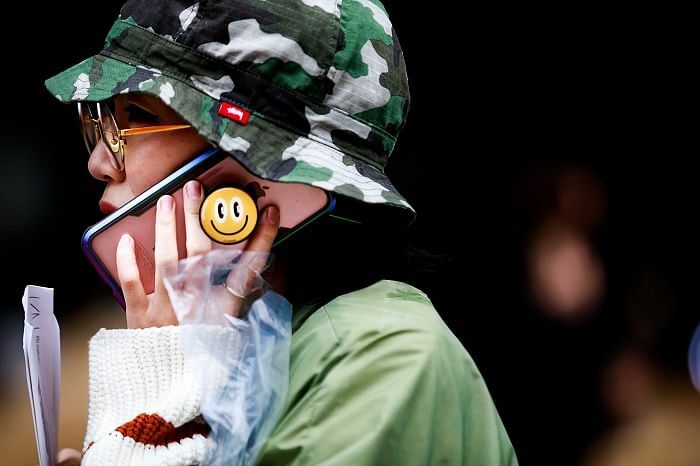 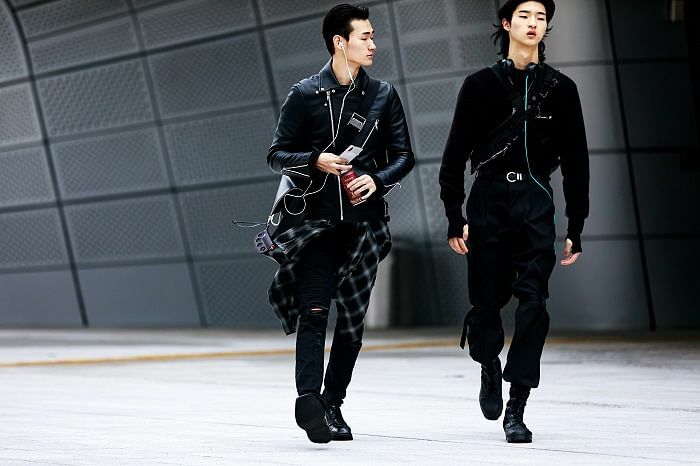 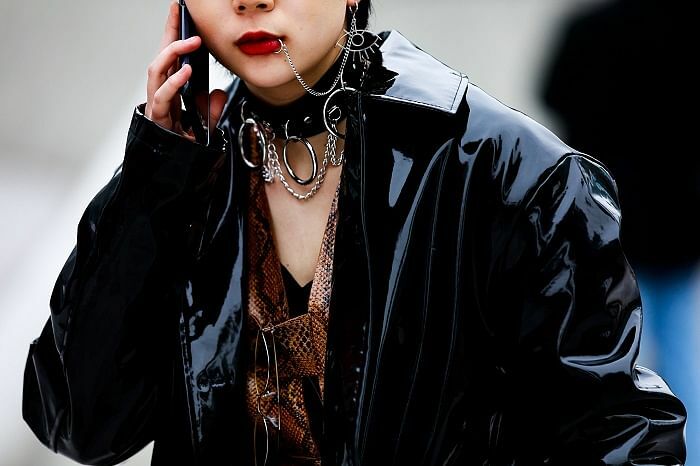 When it comes to street style, Seoul does it best with a diverse mix of edgy and sophisticated. 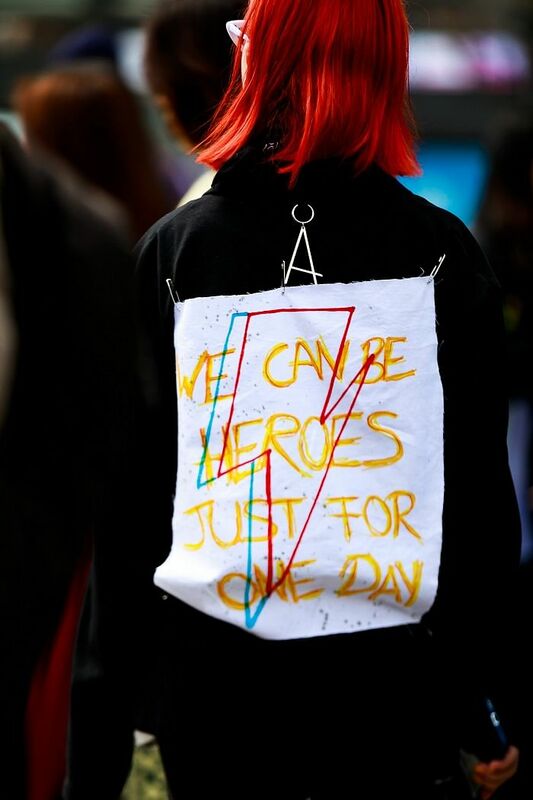 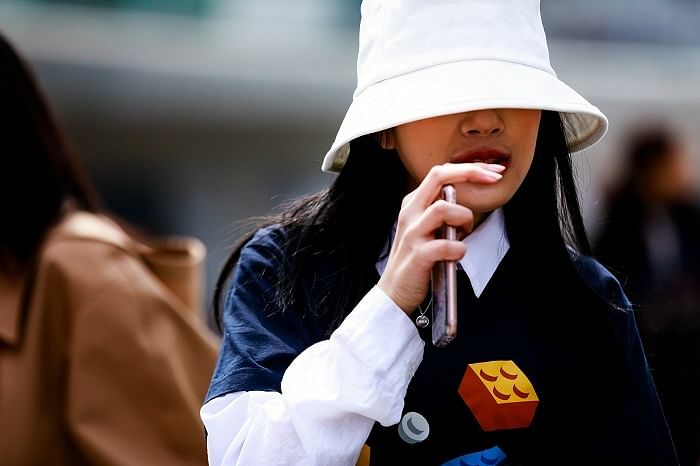 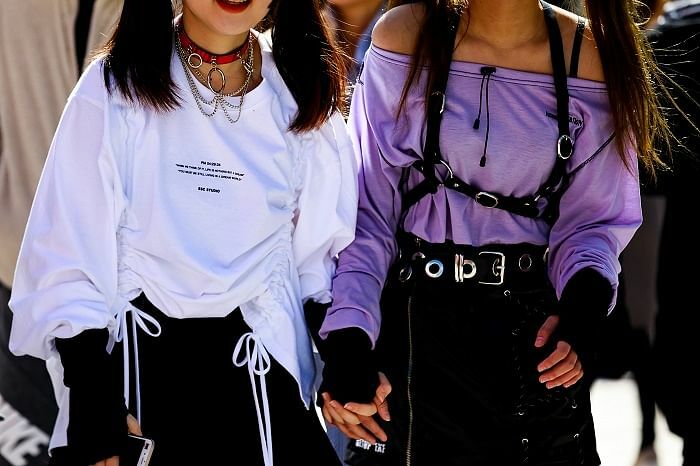 Follow photographer Paul Jeong as he captures the coolest looks spotted outside the shows and make sure you check back daily for updates.